Siri is a virtual assistant for Apple devices, like Alexa for Amazon or Google Now for Google. 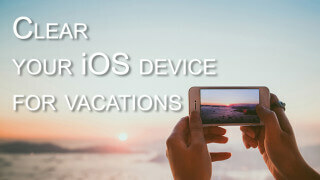 It helps us to activate lots of options on Apple devices by only using one’s voice. Since Siri was released in 2011, it has become more intelligent, making the use of iPhone and other Apple devices became even more convenient. 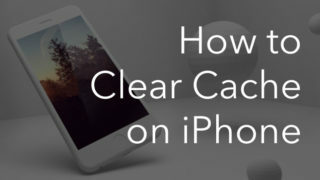 However, if you are an iPhone user but have never used Siri on your smartphone, we are here to help. 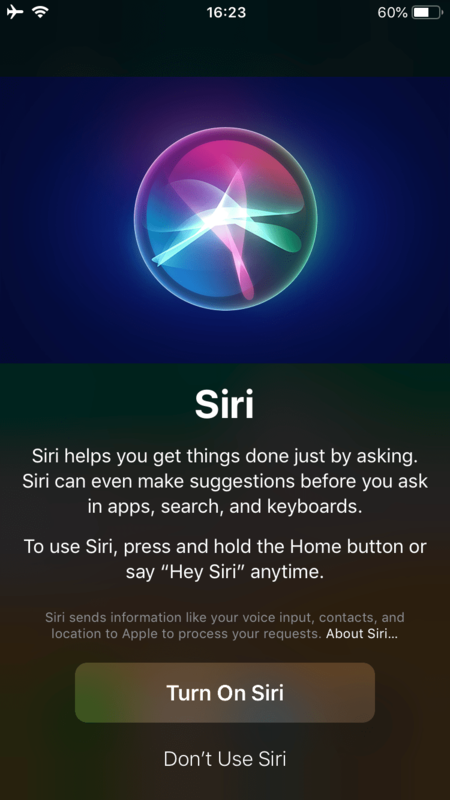 In this post, we will explain how to set up Siri, change its preferences, and make it more convenient for your experience. What is Siri, the iPhone personal assistant. 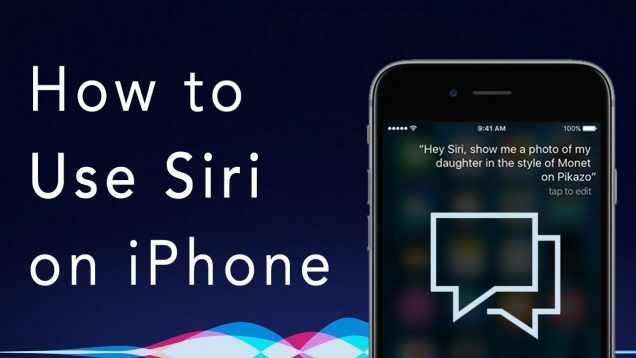 How to use Siri commands. 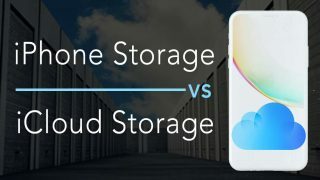 How many different things can you do using your iPhone? Frankly, you can do a lot, like check your email, watch the news, find flight tickets, take a photo, and so on. 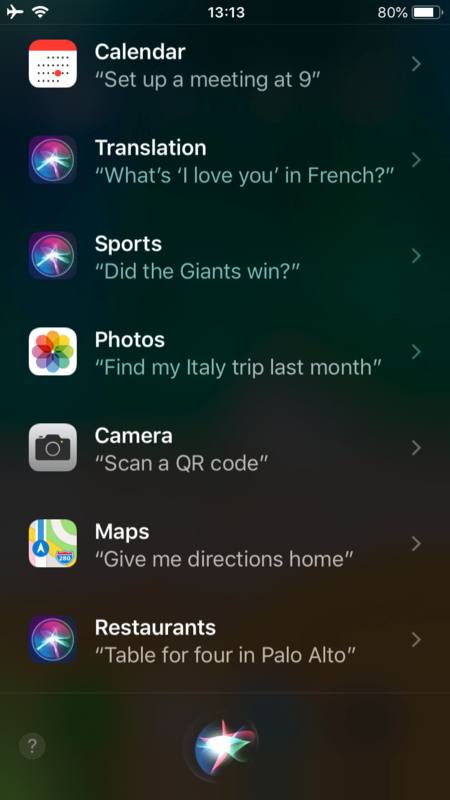 Now Apple’s digital assistant, Siri, can do all this for you. Imagine that you are cooking and your hands are busy. Just call Siri and ask to book a hotel room, to set up a timer, to call your parents, to play music, and so on. Siri is your handy intellectual assistant. Note that Siri is intuitive, so the more you communicate with it, the more it understands your preferences and behavior. While Siri cannot read your thoughts, it definitely can make your life easier. 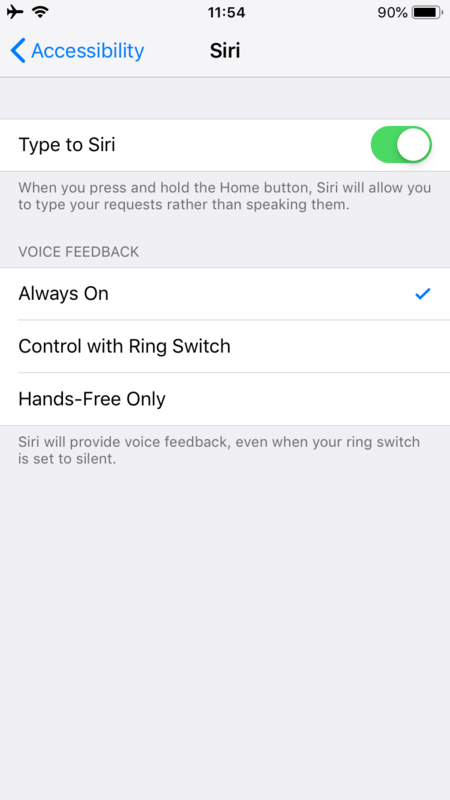 Go to Settings → scroll down and select Siri & Search →enable Listen for “Hey Siri” → tap once again Enable Siri to confirm → tap Continue → say five phrases to help Siri recognize your voice → tap Done. 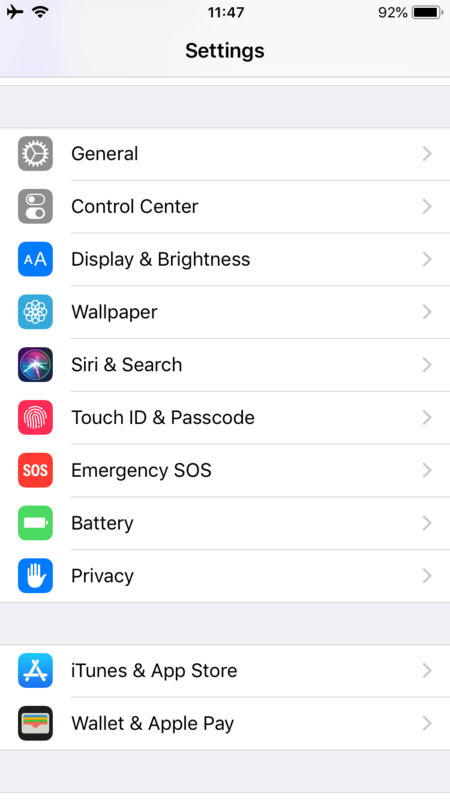 Enable Press Home for Siri for iPhones 8 and earlier models or Press Side Button for Siri for iPhones X and later models. It helps to activate Siri when you can not say “Hey Siri”. Slide Allow Siri When Locked so it can be ready to listen to your requests when you are not using your iPhone. 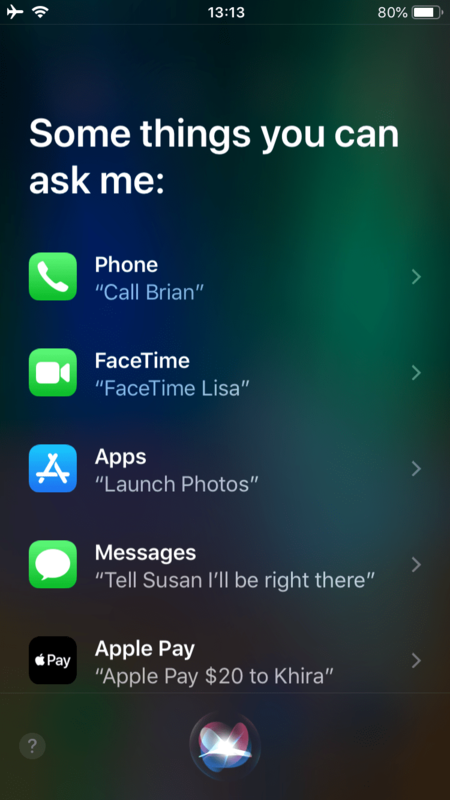 If you want Siri to offer suggestions when you make a Search, Look Up, and on Lock Screen, enable the appropriate options. 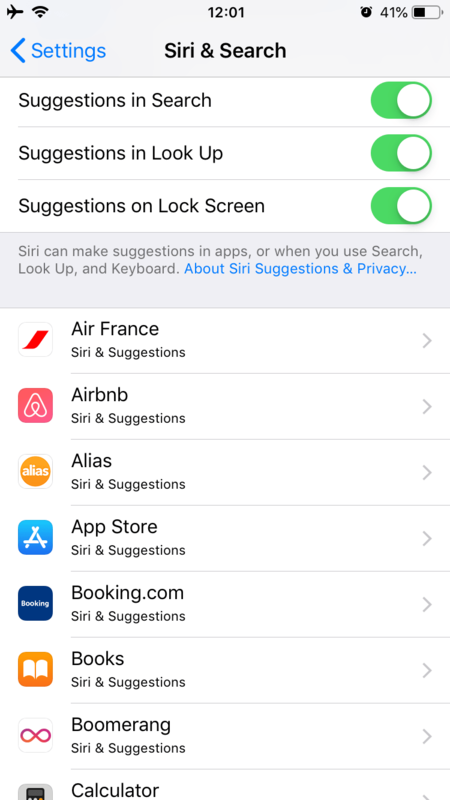 Within Siri & Search, tap on each application to allow Siri to use data from these applications and make suggestions based on how you use a certain app. 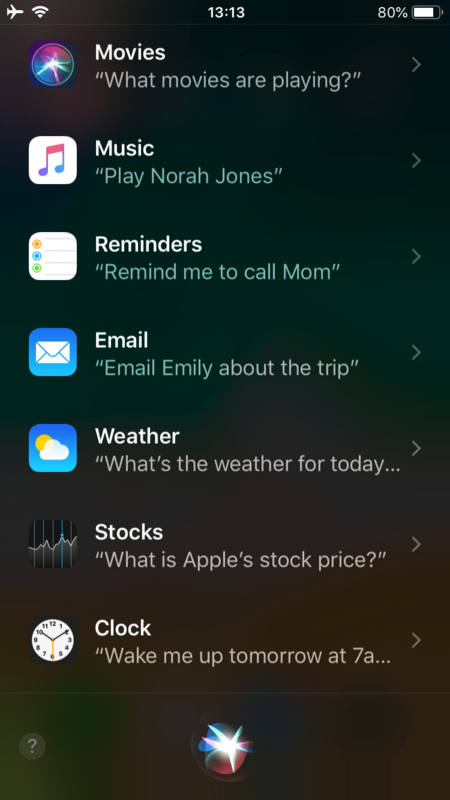 Create Shortcuts via Siri for actions you often do to easily repeat them. 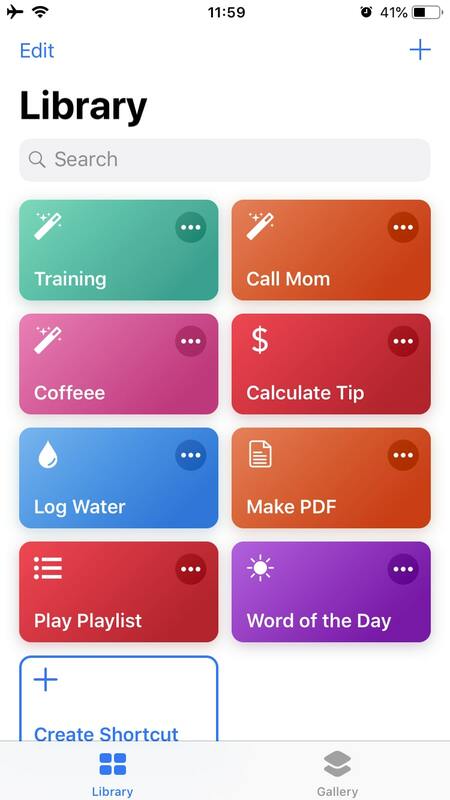 You can also download the Shortcuts application from the App Store to manage tasks more easily with Siri on your iPhone. 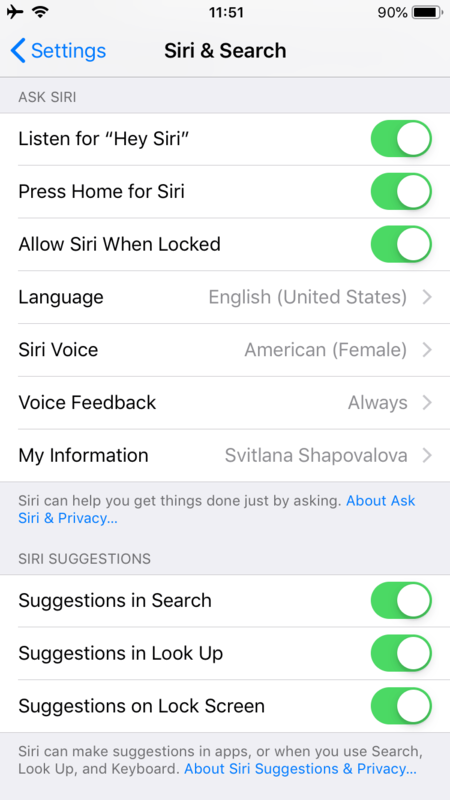 Within the Siri settings, you can change its language, voice, feedback, and information about you. Simply say “Hey Siri” and ask her about something. 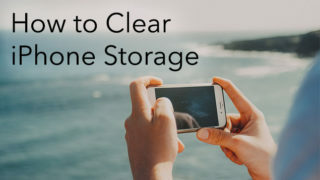 You do not have to shout or put the iPhone close to your mouth – speak as usual. Press and hold the Home/Side button to turn on Siri and ask her a question or give her a task. 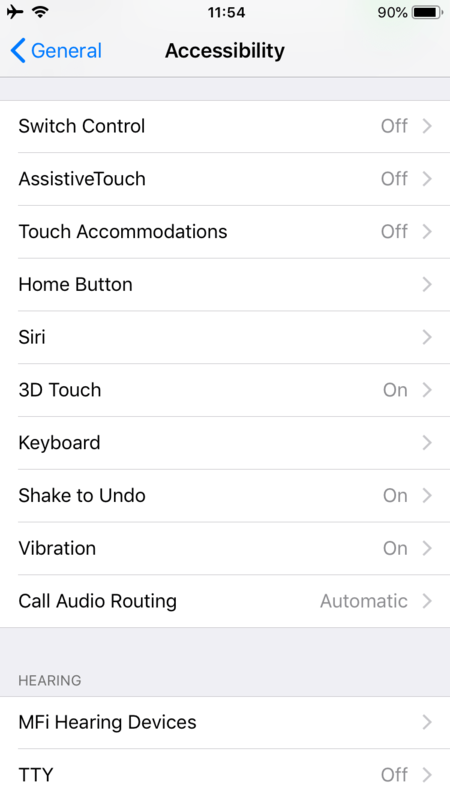 If you want to type to Siri, go to Settings → General → Accessibility → Siri → slide Type to Siri. 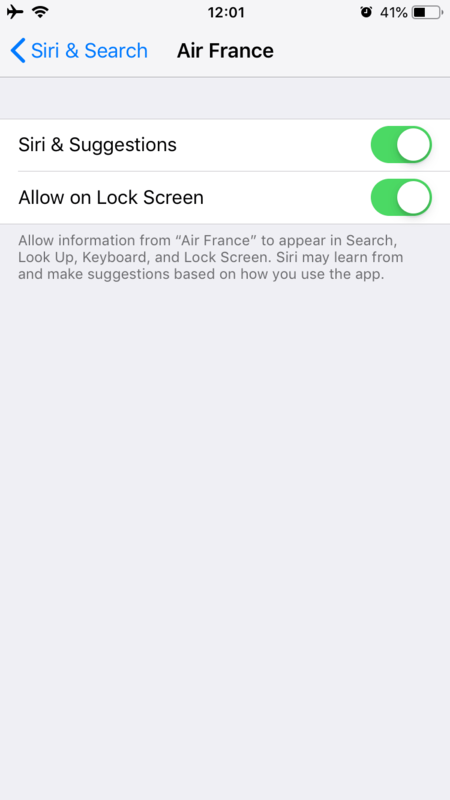 In this case, press and hold the Home/Side button to turn Siri on and then type your request. 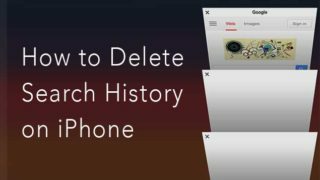 Siri will answer or suggest actions related to data on your iPhone and the Internet. Sometimes Siri cannot clearly understand you. In this case, tap to edit the estimated word or phrase, make changes and tap on Done. This will help Siri to understand you better in the future. To stop a certain session, press the Home/Side button. Call a person using the usual method, a speaker, or FaceTime. Send a message or read a recent message aloud. Check mail, create a new email. Note that when you dictate text, you have to pronounce all punctuation marks and new paragraphs. Take a photo or a selfie. Set a timer or an alarm. Find directions to a certain destination. Start or stop playing music. 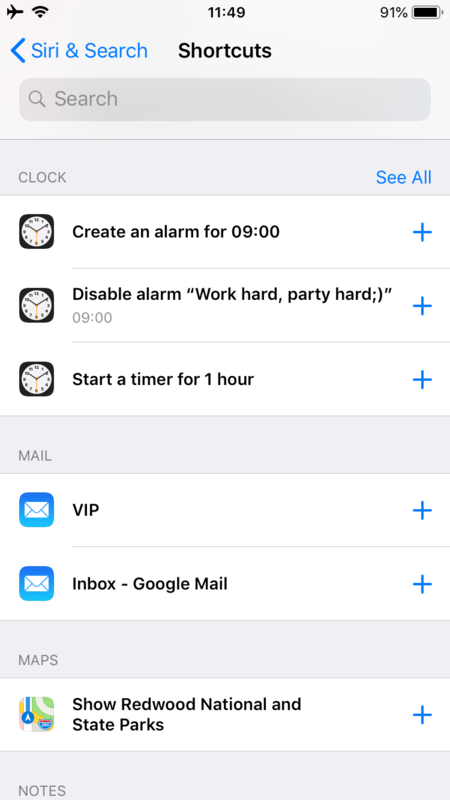 Nearly every task you perform on your iPhone can be done by asking Siri to do it for you. You can easily find the full list of Siri commands on the net. Note that depending on your country or region, some commands cannot be activated. For instance, you can book a table via Siri in most restaurants in the USA, Canada, and Mexico, while in other countries this option is unavailable yet. To check which options are available in your country, go to the official Apple website. Using Siri can become a time-saving habit. You can appreciate this when your hands are busy and you need to make an important call or start dictation on your iPhone. We hope that this post was useful for you. You are also welcome to our blog, where you can find more helpful articles about iOS and macOS.